Thai Spas – The idea of Thai Spas sounds fabulous, isn’t it? I guess that’s why Thailand is one of the world’s top spa destinations. So I am representing these top 10 world-famous spas in Thailand. Either you’re a foreigner or a local alike, you might have heard of these spas at some point. Phothalai Leisure Park could be named as Bangkoker’s Paradise. The place is packed with relaxing massage treatments, yoga classes, and Thai traditional massage method from Wat Pho which is regarded as the original Thai massage technique. Apart from spa treatments, they also offer classes like cooking, floral design, Thai boxing, massage, golf, driving golf etc. Oh my… I mean, like, what a marvelous place! If you want to visit this spa, it is located near Ramintra Expressway. Whoops! The name sounds yummy. But, you know, this isn’t a bakery nor café – it is a spa! It is located in Sikhumvit area. The place itself has cool and pleasant atmospheres. It is popular among office people. The interior design perfectly combines Western and Eastern styles. For the signature, the reflexology treatment is not just one of those ordinary treatments from random spa places. It is a combination of oil massage and pure aroma essential oil massage. For your information, they offer pedicure and beauty salon services as well. 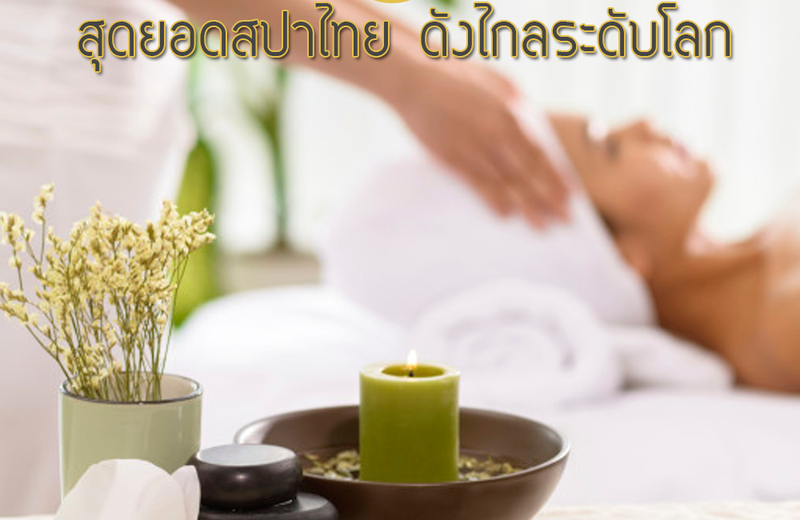 Divana Virtue Spa is located on Sathorn road. You will see the fully renovated two-storied classic wooden house that was built in the reign of King Rama VI and a nice combination of its modern style furniture for the interior design. Well, all of this serves its World-Class Spa status for massage treatment and beauty salon. The spa section consists of 9 rooms. The top one is “Queen of The Night”. The course takes 4 hours including activated detox charcoal foot massage, melting cellulite in warm water, bee pollen skin scrub, and detox seaweed hair treatment. True beauty from head to toe! The Oasis Spa is a luxurious spa located on Petchaburi Tat Mai Road. The colonial-style building suits its white color that goes in contrast with earth-tone colors like brown, green, castle red etc. This spa offers facial, foot, and aromatic oil messages. The services are provided by professional massagers who are certificated and trained from abroad. The top spa course is “Queen of Oasis”, balancing your body and relaxing your muscles with aromatic and essential oil. Spa Ten is a classic Thai Spas, located in the heart of Bangkok. Don’t be surprise cause this place has a lot of the patrons. Its design has a fine combination of 4 elements consisting of earth, water, wind, and fire that creates such relaxing atmospheres. The signature course is “Sib Massage”, an oil massage treatment that relaxes both your body and mind. Let’s Relax Spa Thai Spas. Well, the name pretty much sums up everything, relaxation and peace. This is the best premium spa you will ever find in Chiang Mai city, recommended by Lonely Planet guidebook. There are massage treatments such as volcano stone and essential oil – quite awesome, isn’t it? The signature is the volcano stone massage. The stones are rich in various kinds of mineral. 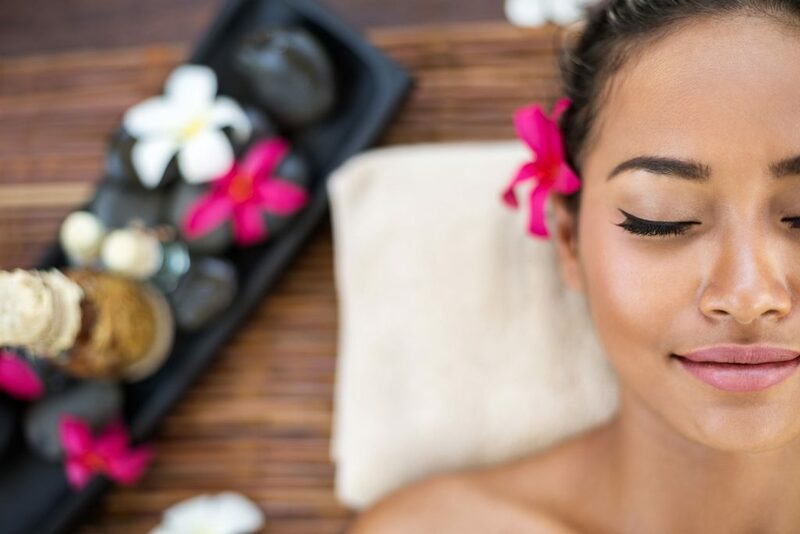 When combining with essential oil massage, the head from the stone heals body pain, stress, and aches as well as boost blood circulation making your skin softer. Another spa located in the heart of Bangkok that has been loved by both Thai people and foreigners. With its relaxing atmosphere represented in contemporary traditional Thai style, no wonder why it’s always on the go. The place provides many sorts of treatment. The special one, though, is the method that cannot be found anywhere, “Tropical Rain”. Well, it starts with shower water spraying and the therapist’s special technique. Gosh! Isn’t it just marvelous!? Anyway, the spa treatment that office folks will love is “Restful Balance”. The method is to massage your head gently. For women who are expecting and elders, I recommend “Tender Touch”, a delicate and gentle hand massage. Another alternative for those who live in the city. S Medical Spa is surrounded by a fine garden, beautiful nature, and calming atmosphere – totally perfect for relaxation. The treatment here, is all about western medical science combined with spa treatment, just like its name. This sort of treatment is regarded as Holistic Therapy. The therapy is applied with modern technology and innovations e.g. weight-loss program, body and mind restoration retreats. There are also body detox programs which are promising for making you calm and feel as light as blowing features. The programs are not only relaxing but also good for your skin! This luxurious spa has a lot of patrons like CEOs and many potential clients: something to guarantee its premium quality. Pranali Wellness Spa is packed with every single kind of spa! Being located in the famous shopping mall like Siam Paragon, this spa has more than 10 flawlessly clean treatment rooms. Each inner spa treatment room has a unique interior design. The recommendations would be “Pranali Marvelous Herbal Compress”, the herbal hot ball massage that relaxes your mind and reduces stress by massaging body from feet to head. This method is really effective for reducing headaches and eye health problems. Chiva Som is the one and only health resort in Thailand, located in a tourists’ city like Hua Hin. It is known for body and mind relaxation treatments and also internationally recognized as the Spa of Asia. Its reputation is guaranteed by the prize, Baccarat Asia Spa Award Spa Event of the Year in 2006. In 2002, it is also nominated as The Best Destination Spa in the World. Well, well, well, all those prizes and so on, you will have to come visit this place at least once. The signature program is a remarkable combination of every sort of spa methods, Thai, Chinese, Swedish, and so on. I can tell you that the vibes are surprising! Before you come for a treatment here, you have to do the whole body check to know what kind of massage that suits you well. Apart from that, there are also services like food serving and facilities etc.